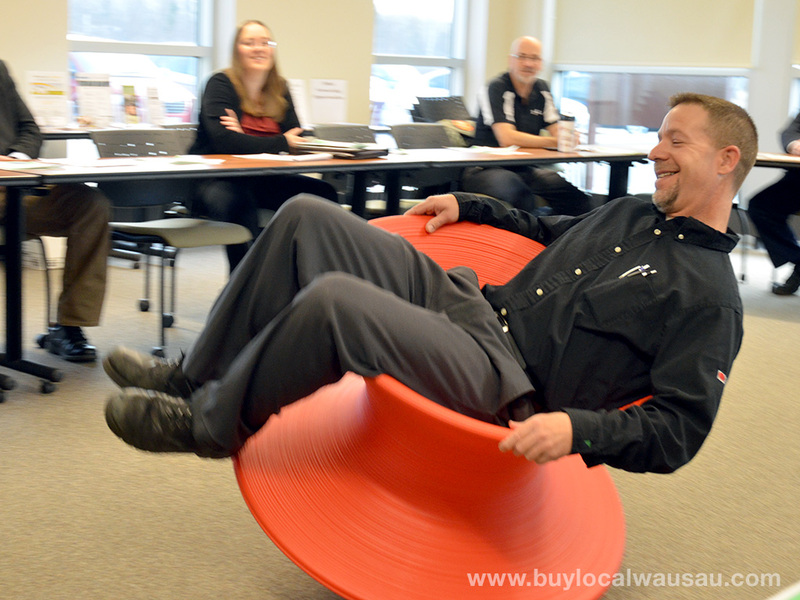 Who says we don’t have fun at our Local Business Roundtable meetings. If you missed the April get-together, then you didn’t get a chance to ‘sit and spin’ like the other participants did. Thanks to Samuels Environments for bringing in the innovative chair to demonstrate. 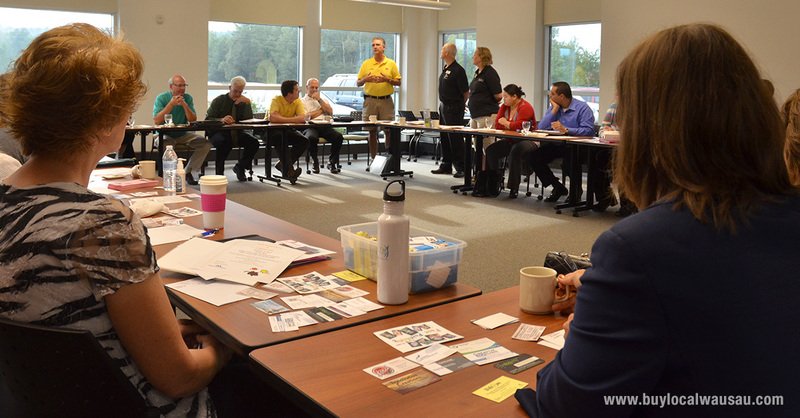 Every month is different, so why not join us at Wausau’s Local Business Roundtable- who knows what will happen there. It’s your best value in networking and business connections. Our next event for Friday May 22nd is fast approaching. You gotta have a brand. But what does that mean? This month’s topic will be Branding: What is it? What does it REALLY mean? Could be personal or corporate, so bring your thoughts to this meeting to share with the others.